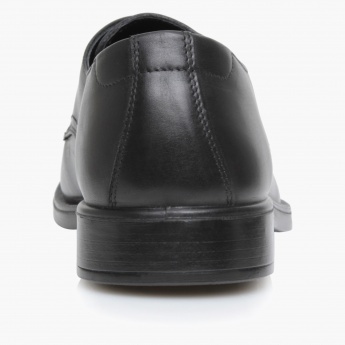 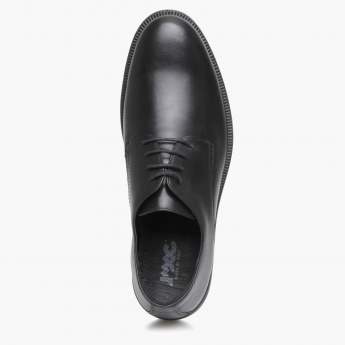 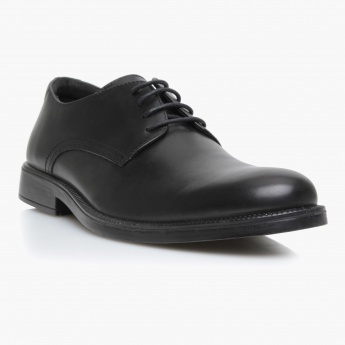 Pick this pair of formal shoes and upgrade your attire for sure. 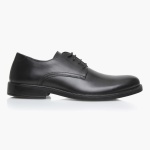 Featuring a lace-up pattern, it is sure to lend a lovely fit and is comfortable. 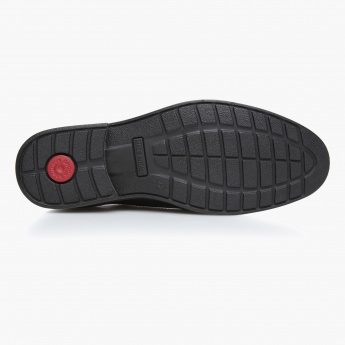 The durable soles make it an ideal pick.